Beware! 21 Inc Pool is an offshore broker! Your investment may be at risk. 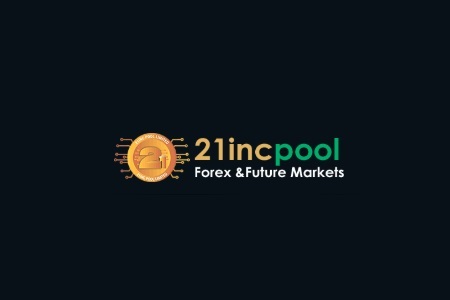 21 Inc Pool is a unregulated forex and CFD broker that has some crypto CFDs in its portfolio and because of this claims to be a crypto exchange. That, however is not the case. 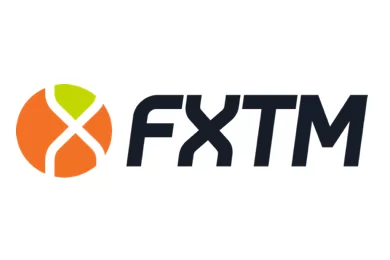 The broker offers just crypto CFDs with a few coins like Ripple, Bitcoin, Bitcoin Cash, Litecoin and Ethereum as well as around 30 forex pairs, silver and gold. The maximum leverage is generous – up to 1000:1 and all that comes with the classic MetaTrader4 platform. When we tested the platform with a demo account the benchmark EURUSD spread floated around 1,4 pips and that is more or less in line with what traders would usually expect with a starting account. Trading conditions put aside, however, we have some serous concerns bout the legitimacy of the broker as a whole so be sure to read the following lines. 21 Inc Pool present themselves as a a London based Crypto Currency Exchange and ECN forex broker. And although that may sound good, non of it is true. We will start with the fact that 21 Inc Pool is completely anonymous. We do not know the name of the company that operates it. We do not know where it is incorporated – the usual practice with shady brokers is to be registered on offshore territories like the Marshal Islands or St Vincent and the Grenadines. 21 Inc Pool does not bother to tell us even this and besides the link to their Terms and Conditions does not work, so basically if you open a trading account with them you will never know what you agree with. Second 21 Inc Pool says they are a crypto exchange and that is also not true. As we mentioned they are offering some crypto CFDs and that is all. But let us return to their legal status. The broker is not licensed by an official regulator such as the Australian Securities and Investments Commission (ASIC), the Financial Conduct Authority (FCA) in the UK or the Cyprus Securities and Exchange Commission (CySEC) and that, combined with the fact that they retain their anonymity, is almost a perfect recipe for a scam. Brokers with legit licenses on the other hand are completely trustworthy as they are subject to strict regulations, among which to maintain a certain minimum operational capital, to provide negative balance protection to their customers, to keep all deposited funds in a segregated account, to file regular reports, to allow external audits and with some regulators like FCA and CySEC even to insure traders money. Thus if you trade with a CySEC broker your insurance will cover 20 000 EUR of your account, while if you are with a FCA broker the insured amount will be up to 50 000 GBP. 21 Inc Pool accepts payments with e-wallets like Skrill and Neteller, UnionPay, VISA and MasterCard. Alternatively you can also pay with bank wire and the minimum deposit requirement is 100 GBP. And here is another warning – stay away from any potential bonuses that might be offered to you as they are always linked to some minimum trade volume requirement and special withdraw conditions. In case of 21 Inc Pool we do not know what those withdraw conditions are as the Terms and Conditions section on their website is not working. Contrary to what you may expect scammers are pretty well organized and use lots of resources like call centers and the so called robo scam websites like Crypto Revolt and Bitcoin Evolution, which lure gullible investors with offers of easy returns, in exchange of a small and completely risk free investment, possibly on some innovative trading platform with no obligations whatsoever. And if you get hooked, all you will be asked in the beginning will be your e-mail and phone. Now, if you do choose to register, you will be instantly transferred to the web page of some unregulated, scam broker, based in an offshore territory. There you will be invited to invest about 250 USD and will be awarded a brand new trading account. Take a note as well that trading with the scammers at first might seem very profitable. Actually the money in your account may nearly double in just a couple of days. That however will be nothing more than a part of the scam. Fraudsters just want to lure you to invest a more substantial sum. And that will also be the advice of your “senor account manager”, who will be calling you with “professional insights”. You will simply be told, that if you want to make some real cash, you will definitely have to invest at least 10 000 USD. And if you do so, chances are you will not realize, that you have been scammed until the very moment you decide to withdraw some of your funds. 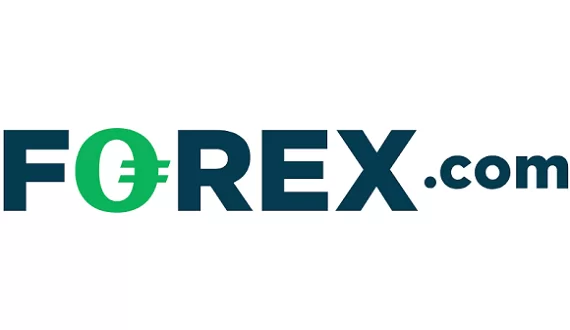 Than all of a sudden it will turn out you do not have the right to withdraw, because you have not fulfilled some minimum trade volume requirement, most probably linked to the welcoming bonus you have accepted in the first place. Certainly the story might be different, but in the end it will all come to the same – scammers will not give you a single penny back. Probably the only rational step you may take if you are a victim of a scam is to file for a charge back with your credit card provider. Fortunately both MasterCard and VISA extended the period in which you will be allowed to do that to 540 days, in a coordinated effort to combat online scam. And besides, if by any chance you have revealed to scammers your personal banking details like credit card numbers or online banking password, immediately change your password and cancel your credit card. And do not accept any offers by the so called recovery agencies. A strange as it may sound, some of those people work with the scammers themselves. Basically they will just make you pay some money in advance and basically that will be the end of the story.